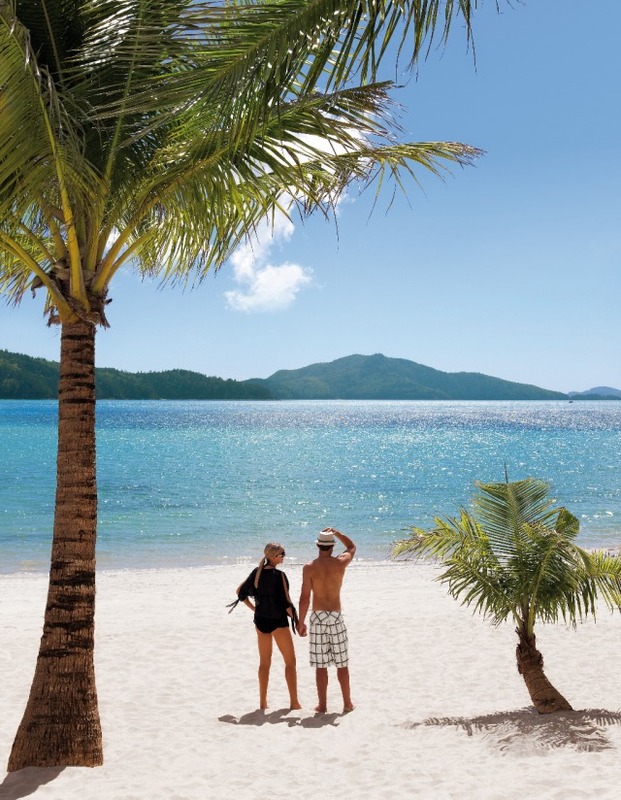 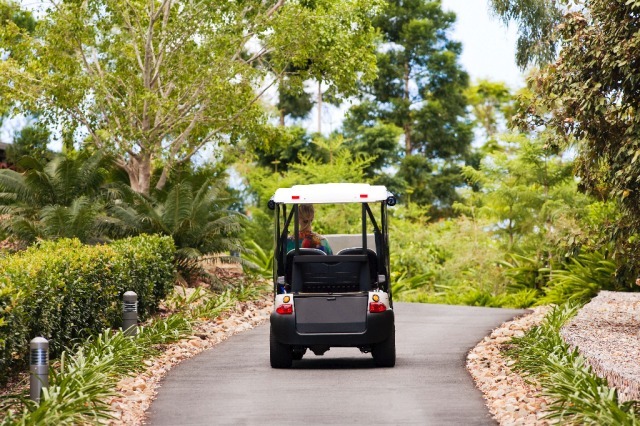 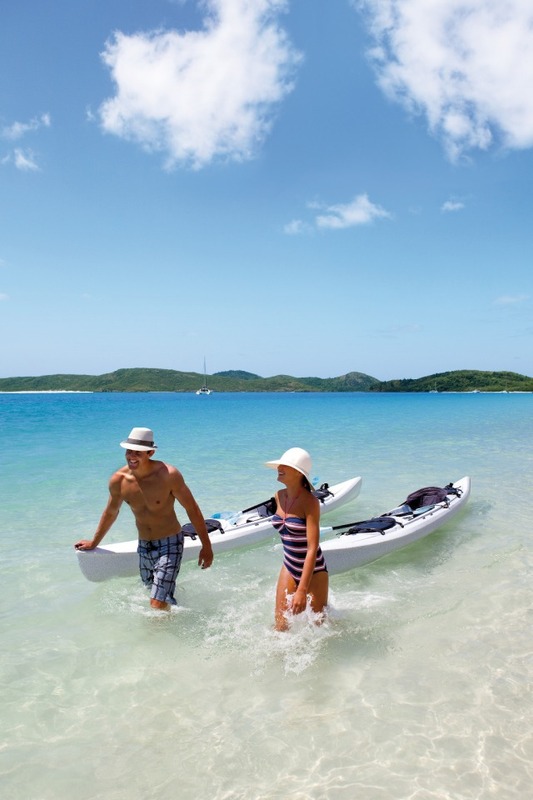 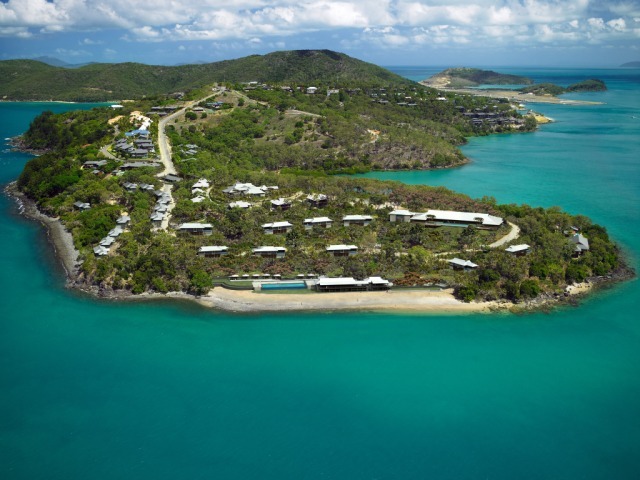 An excellent way to combine a luxurious escape with time to explore the Great Barrier Reef. 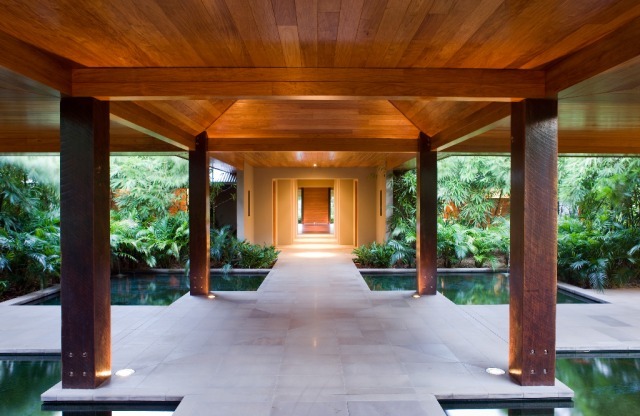 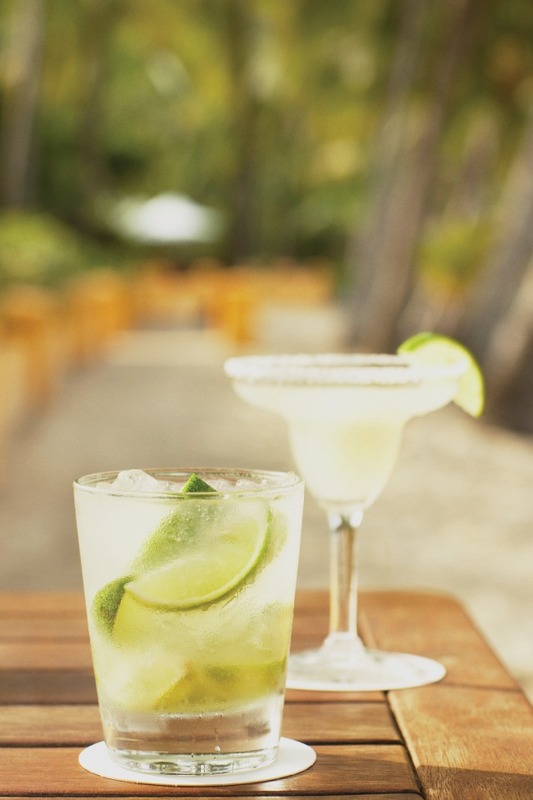 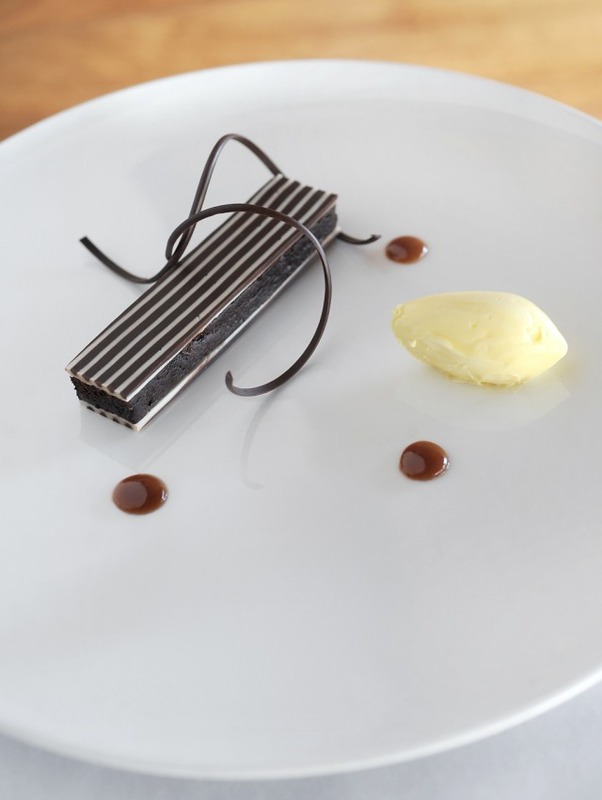 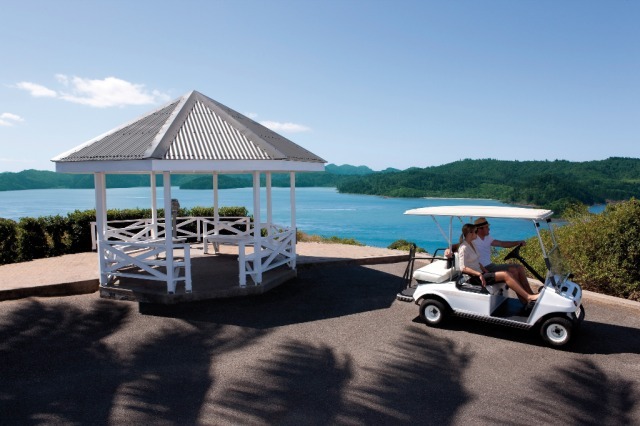 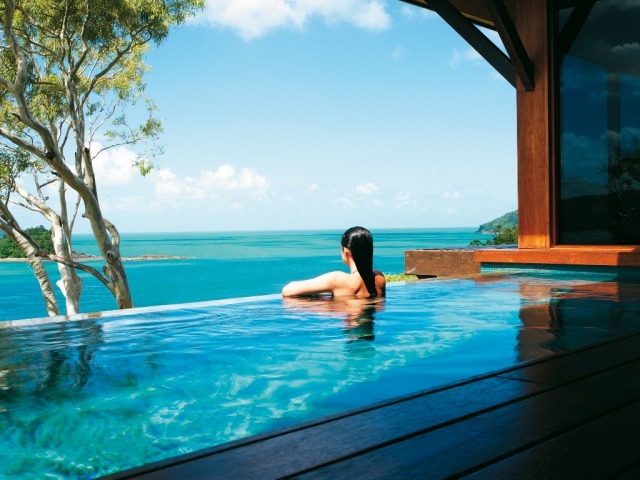 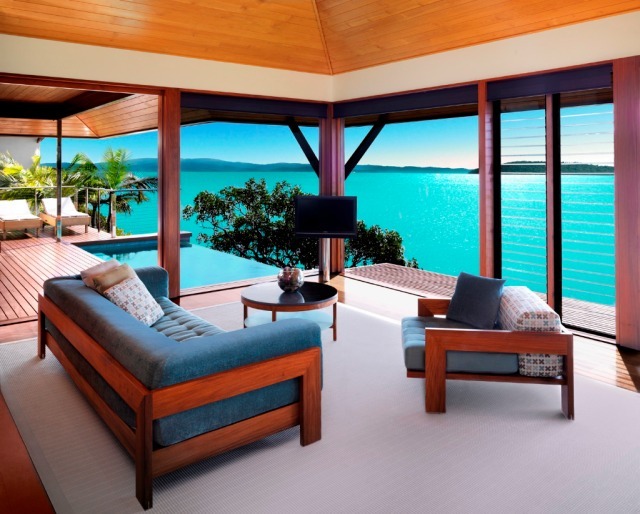 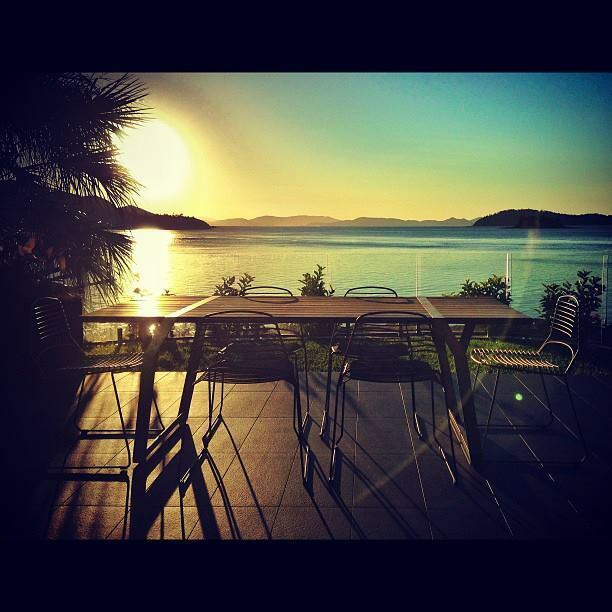 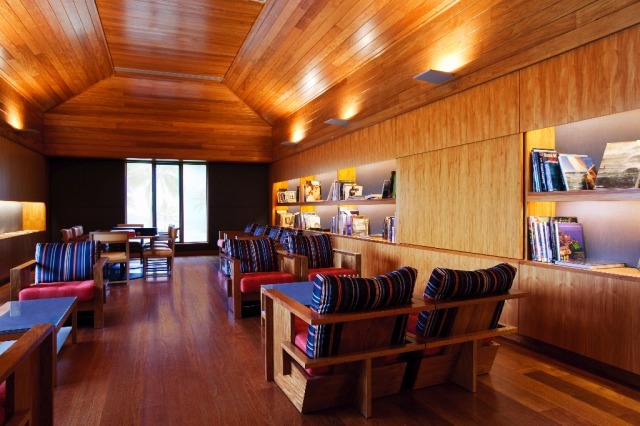 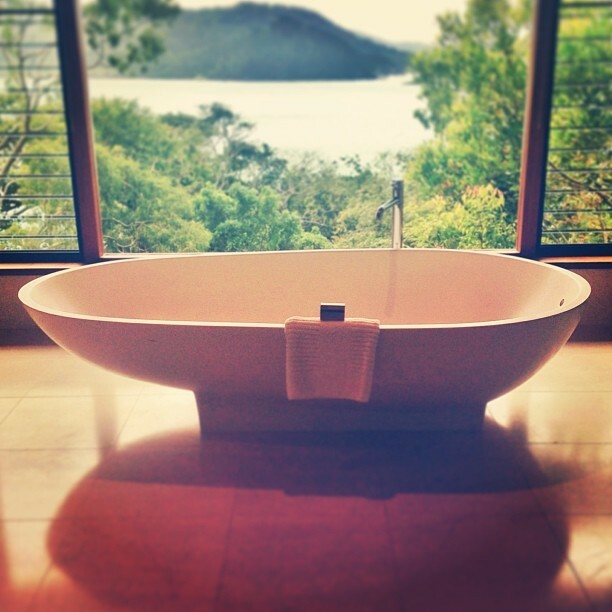 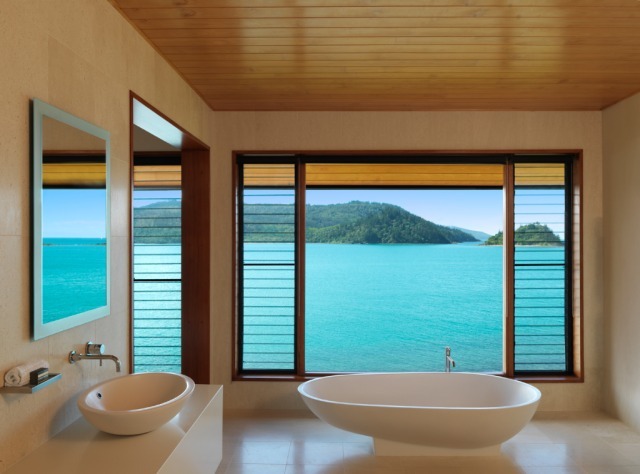 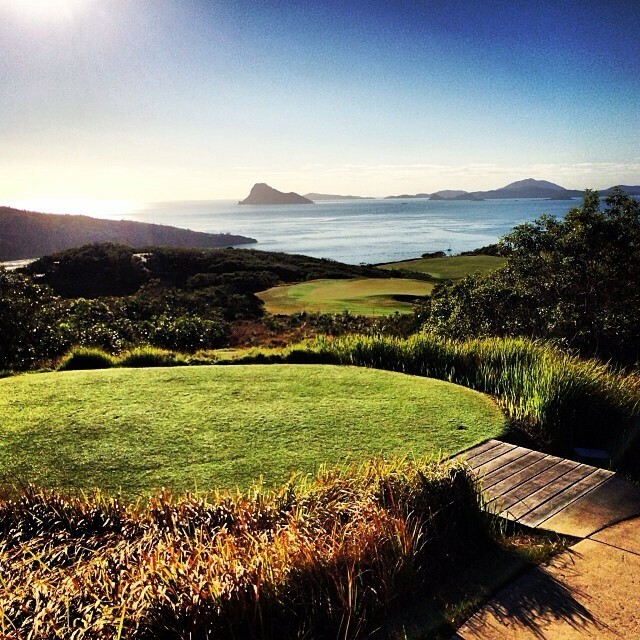 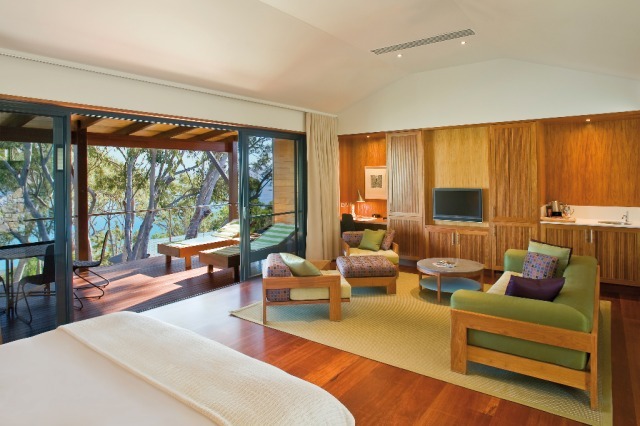 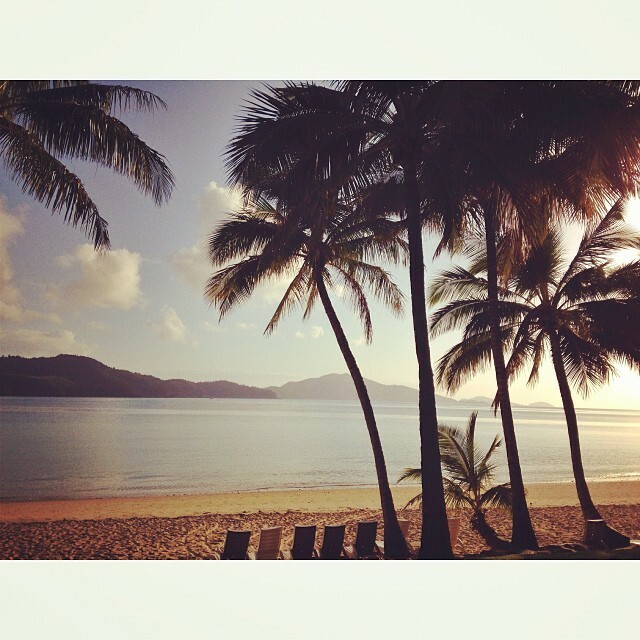 Qualia is a premium luxury experience situated on the secluded northern-most tip of Hamilton Island. 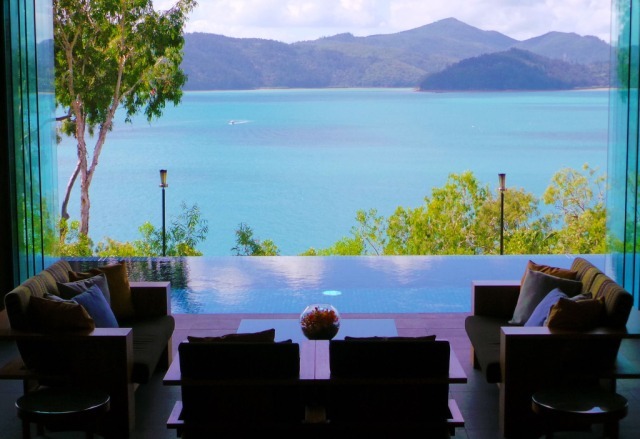 This resort immerses guests in a relaxed atmosphere, offering personalised service where everything has been meticulously considered to relax the mind and completely spoil the senses. 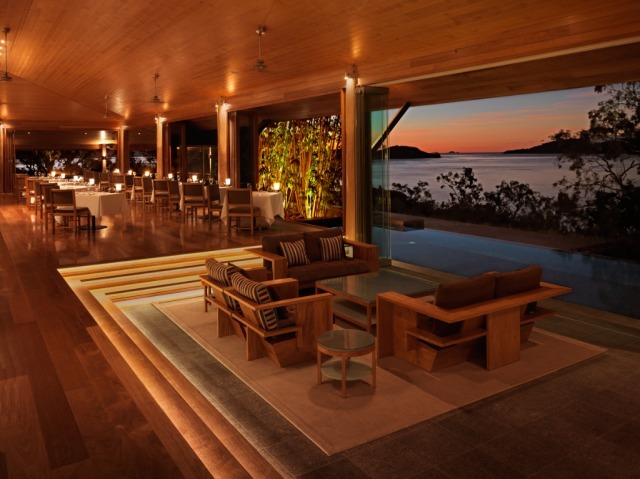 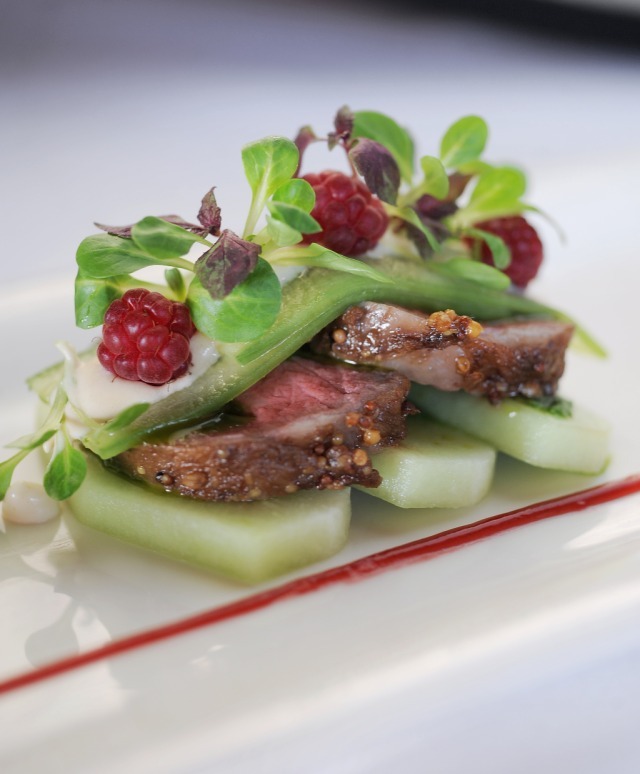 Perfect for those who like the finer things in life. 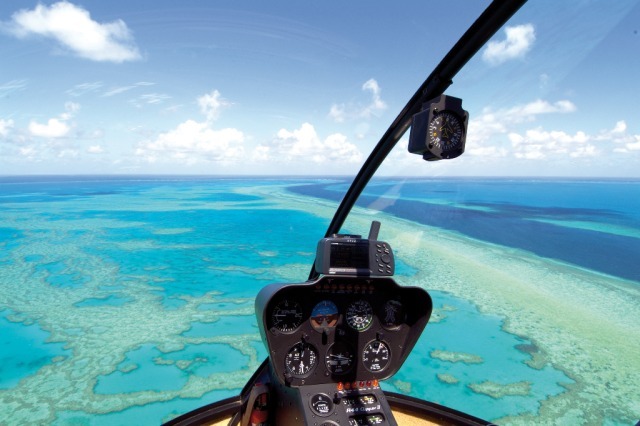 Indulge in the ultimate Great Barrier Reef experience with return helicopter flights to Cruise Whitsundays pontoon. 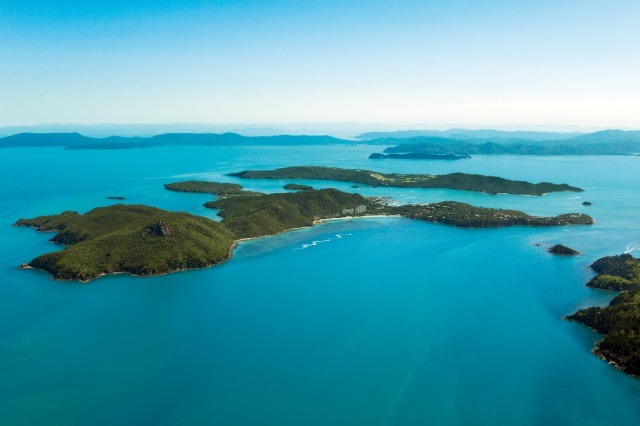 This tour features a 60 minute scenic flight encompassing views of the Whitsunday islands, outer reefs and world famous “Heart Reef”. 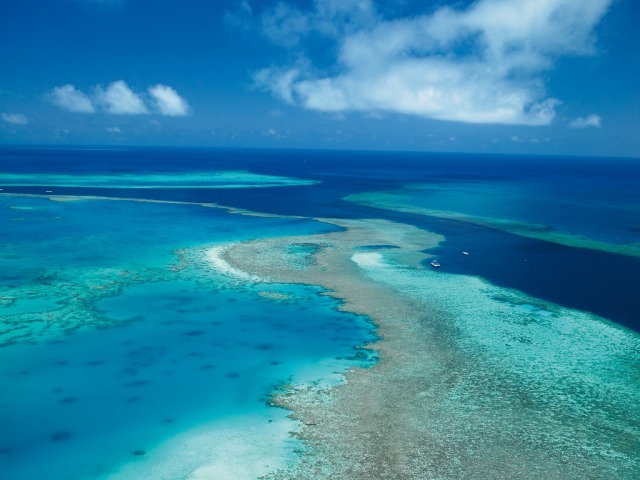 The tour also includes 2 hours at the Reefworld pontoon, complimentary refreshments, snorkelling and coral viewing from the underwater viewing chamber.